DefenDoor is a doorbell created by Glate that makes use of the best features from a number of gadgets all aimed at protection of your house. DefenDoor works as a doorbell, motion sensor, camera and so much more. The camera constitutes the main component of gadget. Upon being pressed or when one of the sensors is triggered, the wireless camera switches on and sends a snapshot to the user’s smartphone. 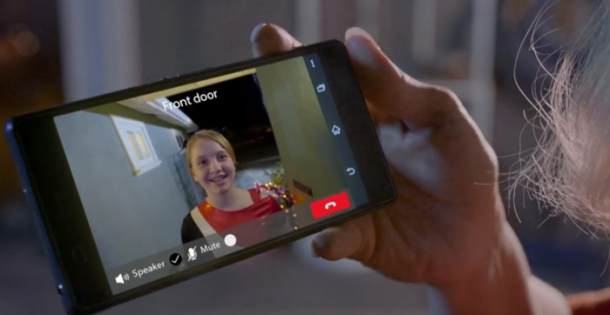 Users then have the options of either receiving a live video feed or sending an audio message to the person who’s at the door. The camera can be used either inside or outside the home based upon the user’s needs and is water-resistant. This also implies that it doesn’t necessarily need to work as a doorbell, it could for instance, be used to keep a track of when someone checks the refrigerator out. The main features of the camera include 720p resolution and a viewing angle of 150 degrees. It derives its power from 3 AA batteries and according to the creators, these batteries will last for almost a year equivalent of 500 30-second recordings. 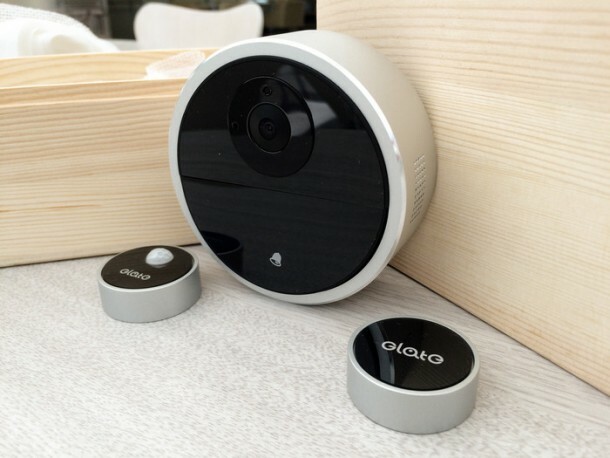 The camera can be connected to 5 Bluetooth sensors that can be used within a range of 9 meters. The system also allows for vibration and motion sensors. As of now, Glate is busy raising funds on Kickstarter to market this gadget. The company has a goal of $100,000 and has quite some time left before the campaign ends. The basic package consists of a camera only and will cost you $119 if it reaches the production stage. Great concept and seems a solid product. How affordable DefenDoor is? Wireless technology greatly improves home video security systems. It is easy to install and use or connect to them if they are capable of a wireless connection. exactly the same functions except a long range doorbell can transmit messages from over 150 ft from the receiver.